Amplifyher Ventures. Financed to make 10 to 15 investments of $100,000 to $300,000 in the next three years, mostly in New York or Boston. Backstage Capital. Launched by Arlan Hamilton to invest in under-invested companies founded by women, people of color, and members of the LGBTQ community. BBG (Built By Girls) Ventures. Invests in startups with least one female founder. Female Founders Fund. Makes early-stage investments in female-founded tech companies, and tracks the venture investments that are going to women-led companies across the U.S.
Golden Seeds. Runs three venture funds and invests exclusively in women-led companies. Intel Capital Diversity Fund. invests in underrepresented tech entrepreneurs, including women, minorities, people with disabilities, LGBTQ entrepreneurs, and veterans. IT’S ABOUT DAMN TIME Fund. Backstage Capital’s fund to invest exclusively in Black female founders. Jane VC. Favors underrepresented entrepreneurs outside of entrepreneurial hotspots in the US and Britain, as well as entrepreneurs whose backgrounds do not allow for relationships with the rich, famous or otherwise connected. The JumpStart Focus Fund. For women and minority entrepreneurs in Ohio, working in medical technology, software, advanced materials, aero propulsion power management, fuel cells/energy storage, sensing/automation technologies, situational awareness/surveillance systems, and solar photovoltaics. Merian Ventures. Invests solely in women in the U.S. and Britain at the seed and Series A stages, with emphasis on cyber technologies, artificial intelligence, machine learning, and consumer-facing technologies essential to the Internet of Things. New Voices Fund. Launched by Richlieu Dennis (Sundial Brands, SheaMoisture, Essence), NVF invests in women-of-color entrepreneurs from seed stage to Series C, concentrating on consumer, technology, and media/entertainment companies. Pivotal Venture. 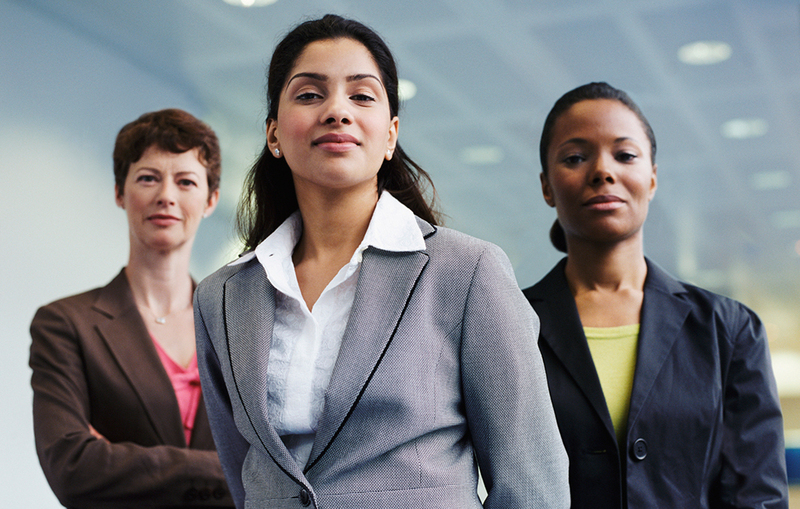 Backs female-led or minority-focused venture firms. Rethink Impact. Invests solely in women. BET co-founder Sheila Johnson is an investor. Victress Capital. Invests in companies with female founders or gender-diverse teams. XFactor Ventures. Invests in companies with at least one female founder.